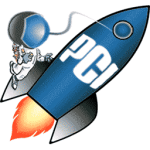 For efficient, affordable iPod repairs in the St. George area, you can rely on PC Innovation Computers. We guarantee that our experienced technicians will get the job done right the very first time. 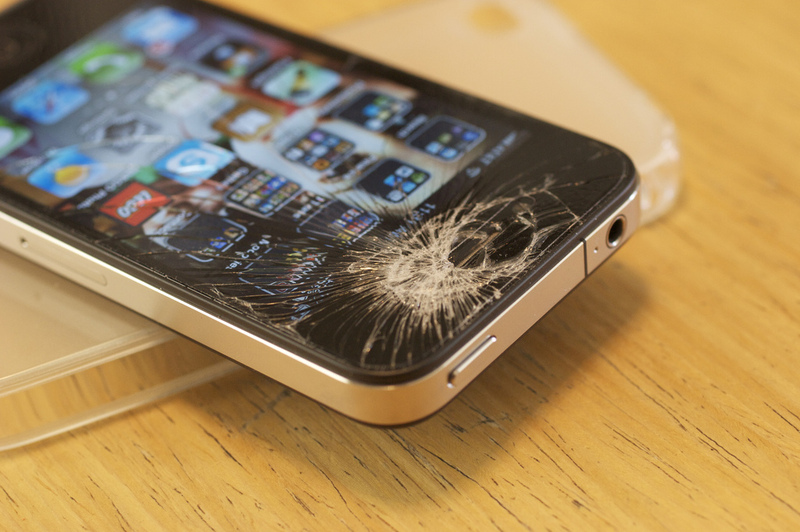 PC Innovation’s iPod repair services in St. George are cheaper and less time-consuming than sending the device to a manufacturer or attempting to fix it on your own. Over time, iPod batteries can wear out and stop charging altogether. Taking the device into the Apple Store for a battery replacement is expensive; PC Innovation Computers can replace your battery for only a fraction of the manufacturer cost. Our team knows how important it is for electronic devices to be in functional, usable state at all times because iPods, smartphones, and tablets are not cheap investments to make. You purchased an Apple iPod so you could listen to music, play games, and store information, and you should always be able to properly use your device. Our cost-effective iPod repairs in St. George allow you to easily maintain, upgrade, and repair your iPod whenever it is needed. IPods are great devices for listening to music and playing games, but a cracked screen will significantly decrease the functionality of the iPod, along with making it look unattractive. These little screens are delicate and easy to break, which is why our team at PC Innovation Computers provides LCD screen repair services for iPods, smartphones, tablets, and more. Whether the iPod’s screen is cracked, the buttons are malfunctioning, the battery needs replacing, or the audio port no longer works properly, our iPod repair experts can get your device running like new again. If you have an iPod that needs the screen replaced or any other type of repairs, call PC Innovation Computers in St. George at 435-656-1975, or visit us at 809 S. Bluff Street in St. George, Utah.